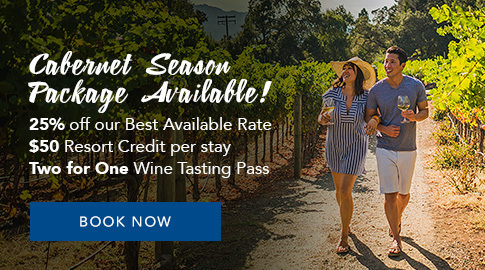 Conveniently located between San Francisco and Sacramento, the Silverado Resort and Spa’s historic main mansion is nestled between the rolling hills of California’s Wine Country. Nature abounds: Famous vineyards, soaring mountains, and ancient oak trees share acres of space, providing filming locations as specific as your vision. For further inquiries and information, please call (707) 257-5408 or email SilveradoFilm@SilveradoResort.com.